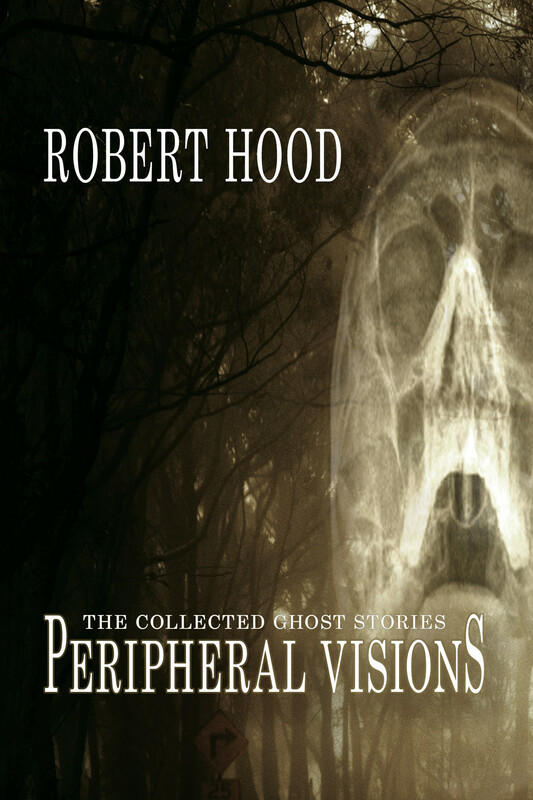 Peripheral Visions is a unique, award-winning reference collection that includes all of Robert Hood’s 44 ghost stories to date, three of them especially written for this volume. These memorable tales display Hood’s uncanny ability to make the fantastic real, to embrace weirdness and create human characters whose lives – both inner and outer – haunted by mortality, are laid bare and revealed to be our own worst nightmares. Ranging from melancholy reflection on life and death, through disquieting tales of dark humour and vengeance, to chilling visions of ghostly apocalypse. This hardcover edition (with spectacular jacket designed by renowned artist Nick Stathopoulos), has seven unique, chilling illustrations by Nick Stathopoulos). A signed, limited version of this edition is available until 200 copies are sold. 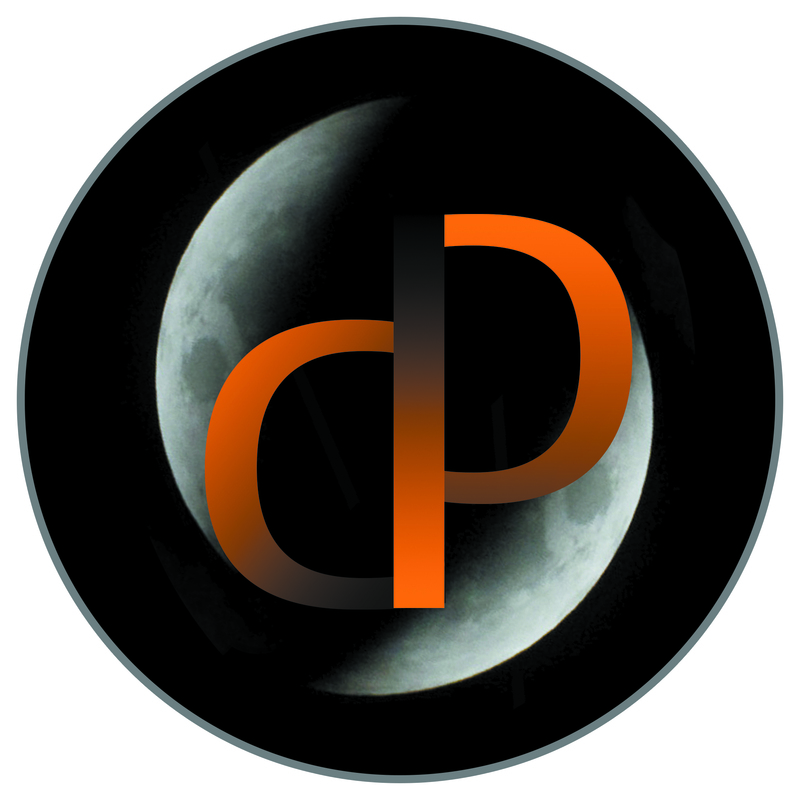 Click here for more details, including bonus material.